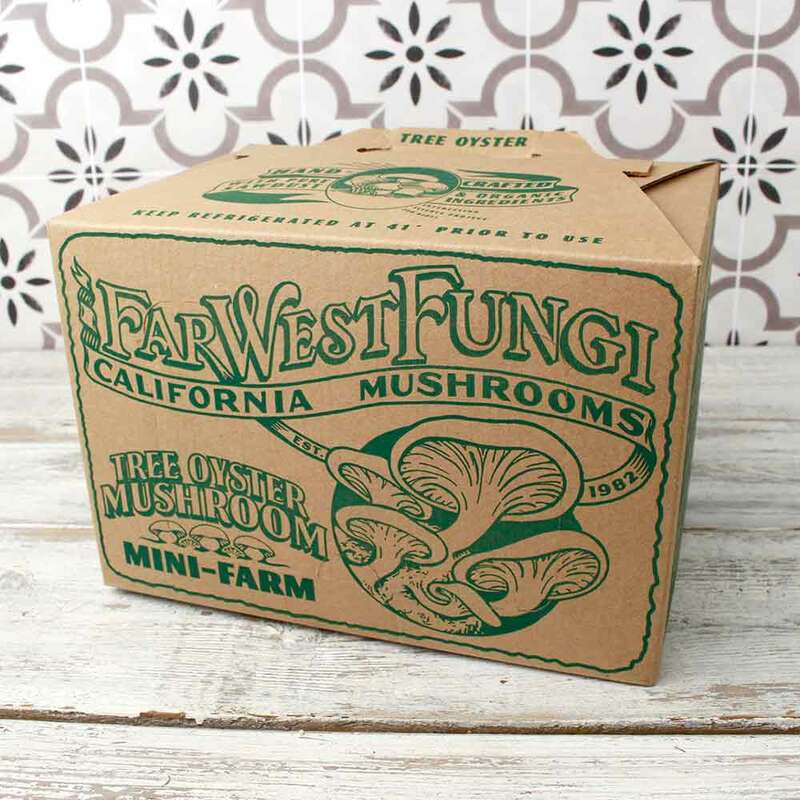 This DIY mushroom mini-farm from Far West Fungi is a fun way to incorporate even more fresh produce into your kitchen. 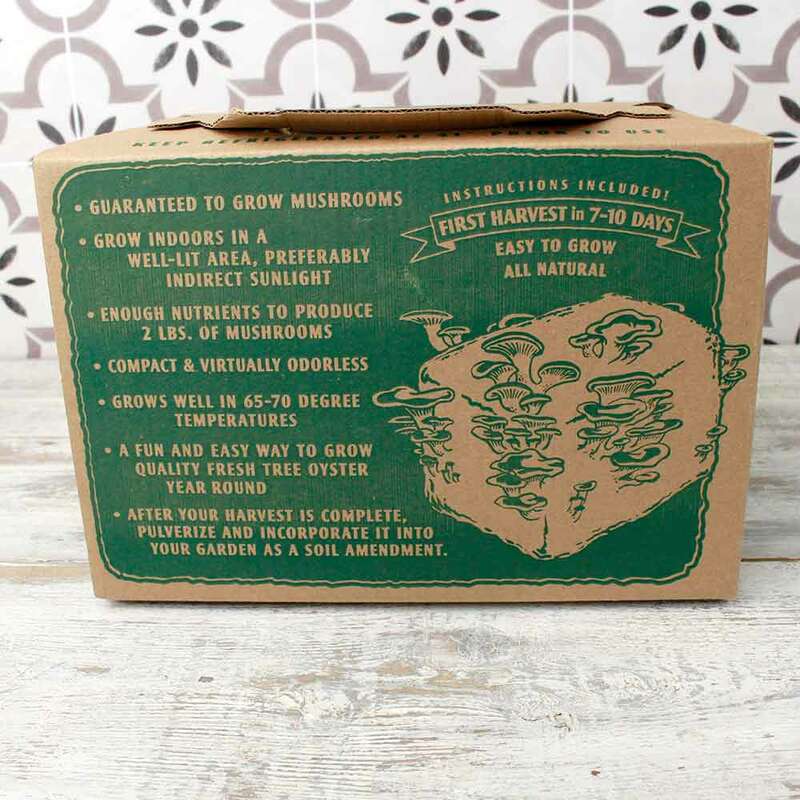 Lightly mist your mini-farm, and oyster mushrooms will grow right out of the box they’re packaged in. With proper care you can grow three to four harvests, or one to two pounds of mushrooms, over a two month period. 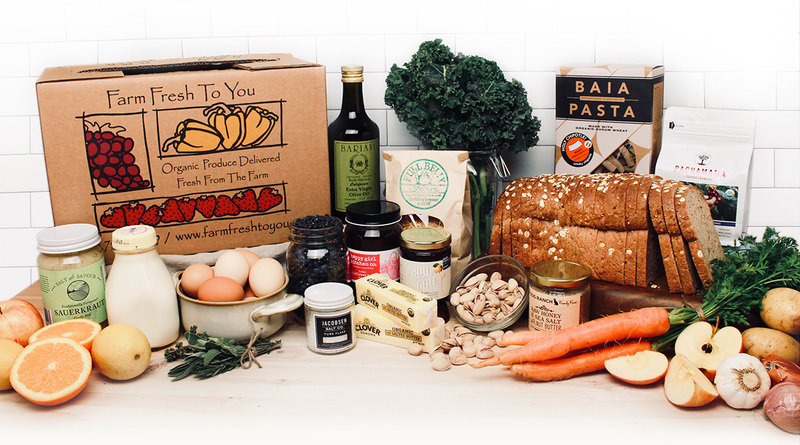 Located in Moss Landing, California, Far West Fungi knows their mushrooms. Farming and growing organic specialty mushrooms for over 25 years, the Garrone family balances traditional and modern growing techniques to bring the highest quality mushrooms possible.